I was going through the Stampin’ Up! videos and I ran across a series of videos for a project called Every Last Detail. This video was made for demonstrators and customers who were able to attend Carrie’s Every Last Detail class at the Stampin’ Up! Convention in July 2011. 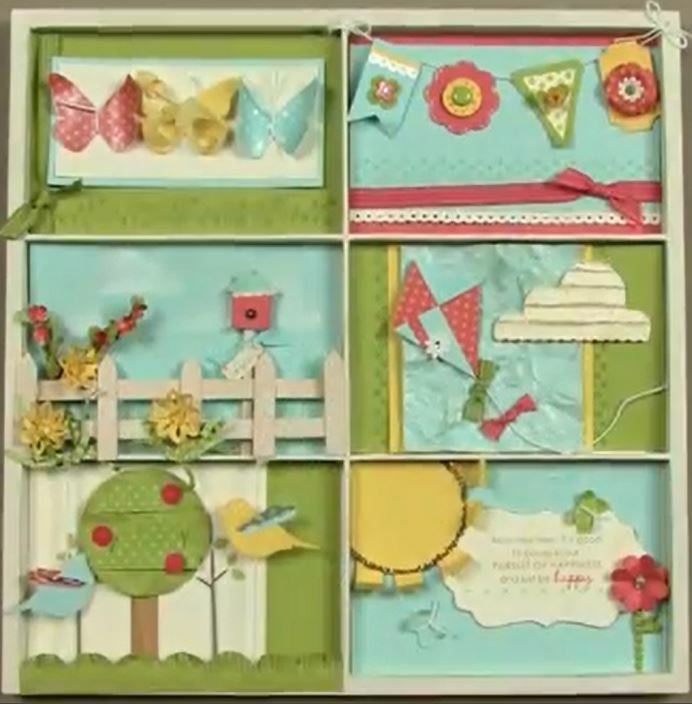 She gives step-by-step instructions, going over the specific products needed and the techniques you’ll perform as you create this exquisitely detailed project. Some of the products are no longer carried by Stampin’ Up! in the current catalog but you can find them in the Clearance Rack on my online store. I hope you enjoy this and create your own unique Photo Frame project. 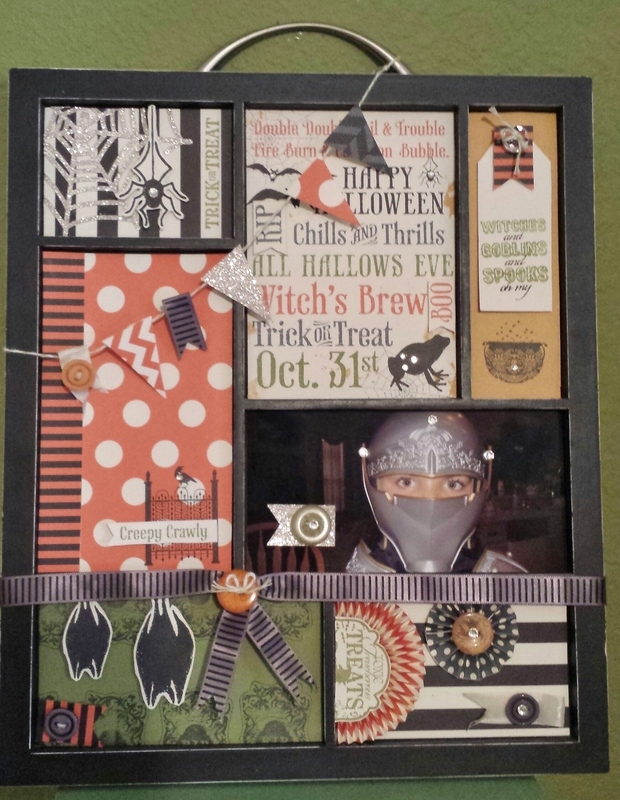 You can find photo frames at any hobby or craft store and they come in different sizes and colors, below is a Halloween photo frame I made last year. Don’t forget to come back for the rest of the videos on this project, there are a total of 6. I might post some additional stuff in between but they will be there! Don’t forget to send me a picture of your project! Fabulous Folds, this is how it’s done!